If you experienced a cardiac event – such as a heart attack, bypass surgery, heart valve repair or coronary stenting – you have probably heard over and over about the importance of “lifestyle changes” to improve your heart health. More vegetables. Less meat. Regular exercise. But there’s one piece of the recovery puzzle that you may be overlooking while you’re busy steaming kale and buying a fitness tracker: stress management. That’s why learning how to manage your stress is one of the cornerstones of the Ornish Lifestyle Medicine program at Sentara Heart. What is “stress-induced hyperarousal?” When you experience a stressful situation, your body responds by speeding up your heart rate, increasing your blood pressure and releasing stress-related hormones, such as cortisol. All of your systems are on high alert. Over time, these changes take a toll on your heart health. And for anyone who’s already been diagnosed with heart disease, the results can be devastating. But the good news is that while you can’t avoid stress, you can manage it, and improve your heart health in the process. She adds that research shows that more is better when it comes to stress management. Those who do 60 minutes or more of relaxation techniques throughout the day show more health improvements than those who do less. “Participants find that their normally short fuses get longer, their thinking becomes calmer and clearer, and they start to sleep better,” says Kirby. By the end of the program, participants often find that doing daily stress management exercises becomes ingrained in their lifestyle. 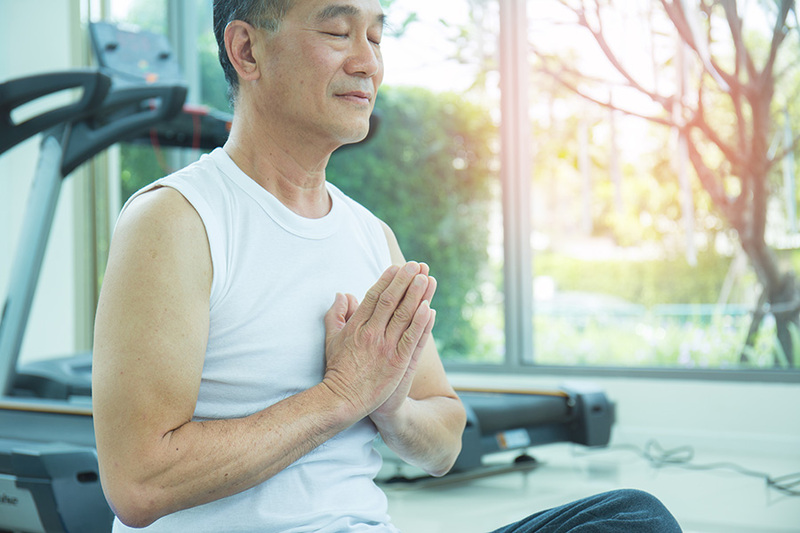 Just as they make time to eat better and exercise, they start setting aside time every day to practice yoga, deep breathing or other relaxation techniques. The result is a calmer mind and a healthier heart. Ready to take charge of your heart health? Call us at 1-757-507-8820 to speak with an Ornish program specialist.